Emily Morley made Bahamian history when she competed in the W1x (Women Singles) at the FISA Olympic Qualification Regatta held at Laguna de Curauma in Valparaiso, Chile. March 13-24th 2016. Emily rowed a tough B final and was in the race, until the final 250 meters when 2 boats out sprinted her and she finished 4th in the B final. 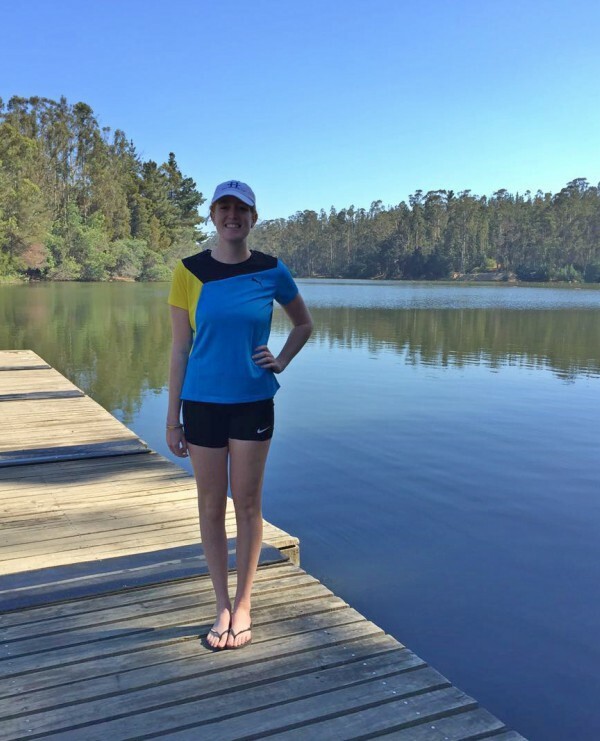 Out of 20 countries, Emily finished 10th in her first international competition which included former Olympians and competitors from the Rowing World Championships. Becky Robinson, Emily’s college coach who recruited her accompanied her to Chile. Not far behind was Emily’s father, David Morley who made the trip to give Emily extra support. Mr. Morley said that he was very proud of his daughter and thought she competed very well considering the high level competition she was up against. I’m a proud papa and a very proud Bahamian, The Bahamas is on the map in the sport of rowing, we came here to compete and we did just that. Romell Knowles, Secretary General of the Bahamas Olympic Committee (BOC) said he was very pleased that the “BOC’s strategy to promote and grow Olympic sports in the Bahamas is taking root with sports like Rowing, Hand Ball, Judo, Wrestling, Gymnastics, Taekwondo, Fencing and Archery. “I think FISA the governing Body for the sport of rowing is very proactive and is doing a tremendous job of promoting the sport in the Region, Emily’s presence at the Olympic Qualifiers is evident of FISA’s commitment to the Bahamas and the Region. Knowles said it’s ‘universality positions’ are only sometimes provided to countries young in a particular Olympic sport, with outstanding developing programmes, but that he is optimistic and hopeful. Photos courtesy of Julia Williamson, who is also filming a documentary on Emily's Rowing journey.